What do you love about handball: Everything! Luis Moreno has won an astounding nine Race titles in 18 starts, tripling his nearest competitor (Lenning). Moreno has the ability to make the game look so easy, thus being coined “The Natural” by his peers. Moreno is the only player to have defeated Paul Brady in singles since 2005 and nearly notched his second win over “The Gunner” at the R48 II Player’s Championship, losing in a thrilling tiebreaker. 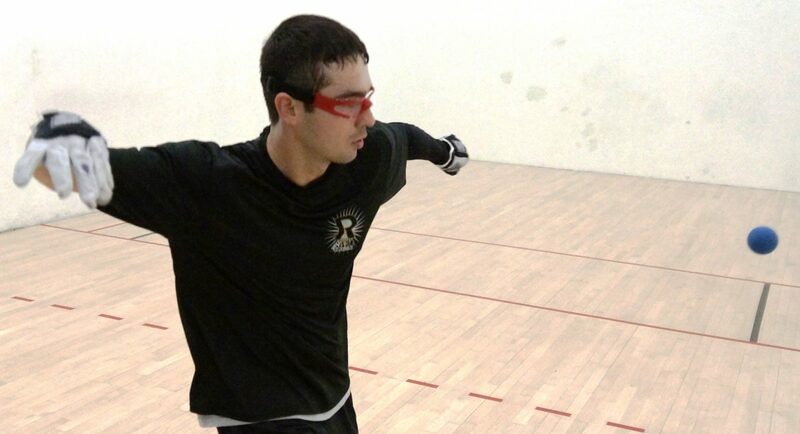 Moreno possesses the rare ability to become stronger during events, always playing his best handball in the finals. Moreno owns a 9-1 record in Race finals with his only loss in the finals coming to Charly Shanks in Salt Lake City during the R48 II. One of the game’s most likeable and charismatic stars, Moreno appears poised to dominate the sport for the next decade.